I just stumbled on this (you may already know it). If you hold down the shift key and right click on a file from your desktop or windows explorer you can open it read only. Right-click the program you want to display at the top of the Start menu. You can right-click a program on the Start menu, in Windows Explorer, in My Computer, or on the desktop. 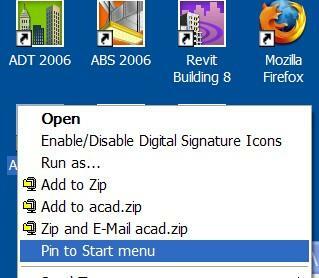 Click Pin to Start menu. 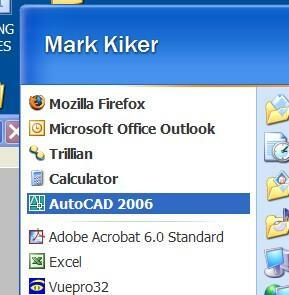 The program is displayed in the pinned items list in the area above the separator line on the Start menu. You can remove the program from the pinned items list by right-clicking the program and then clicking Unpin from Start menu. You can change the order of the programs on the pinned items list by dragging a program to a new position. You cannot pin or unpin items using the Classic Start menu.